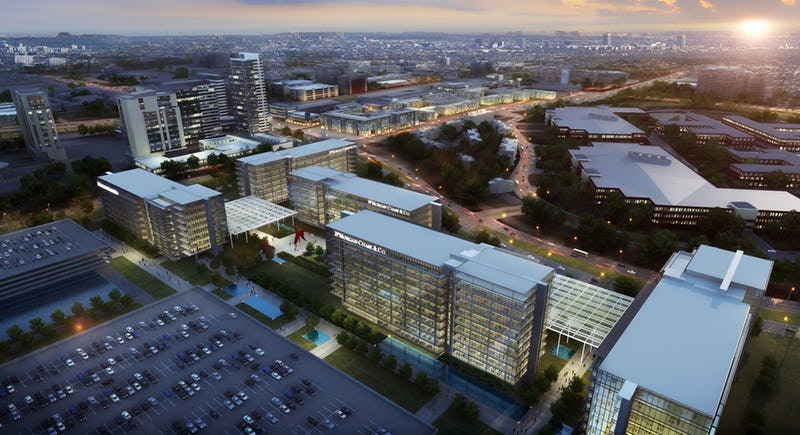 While single-family housing continues to "rule the roost" in Frisco & North TX, we face an invasion of exciting mixed use & upscale "urban living" projects. As our city sees the $5 Billion Mile, and projects like the Frisco Market Center, continue to develop, I am increasingly delighted with the new choices in housing. The diversity of these new developments fills a void that has long been lacking in our market! To help introduce you to some of these latest project, please peruse the links below!